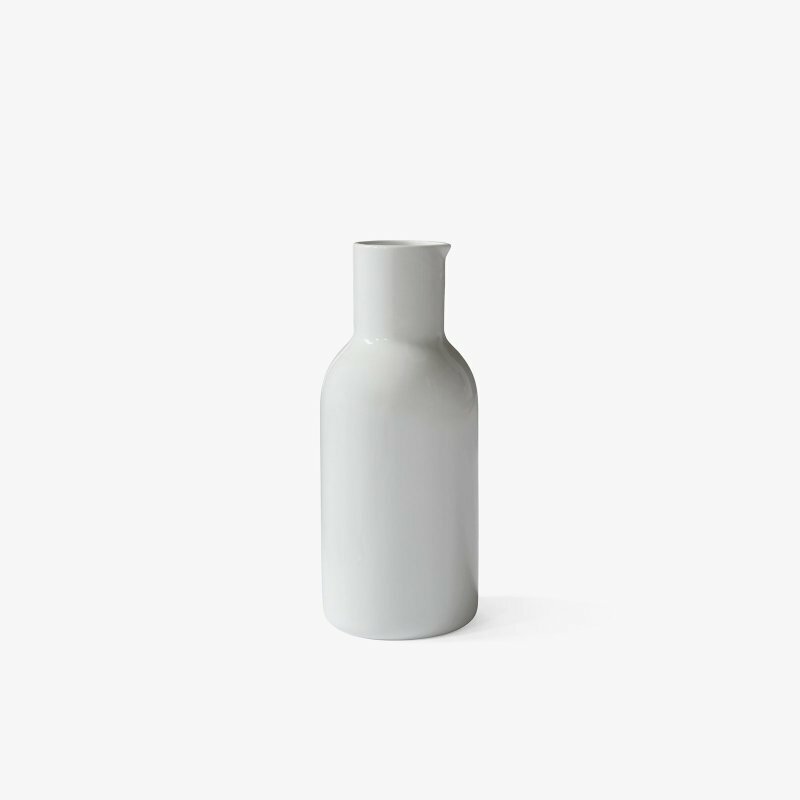 Water Jug is a glass carafe with a simple beauty, designed by Pil Bredahl for Menu. Tall, slim and simple — specifically created for the purpose it was intended. There can be little doubt that the jug is for pouring water, not wine. 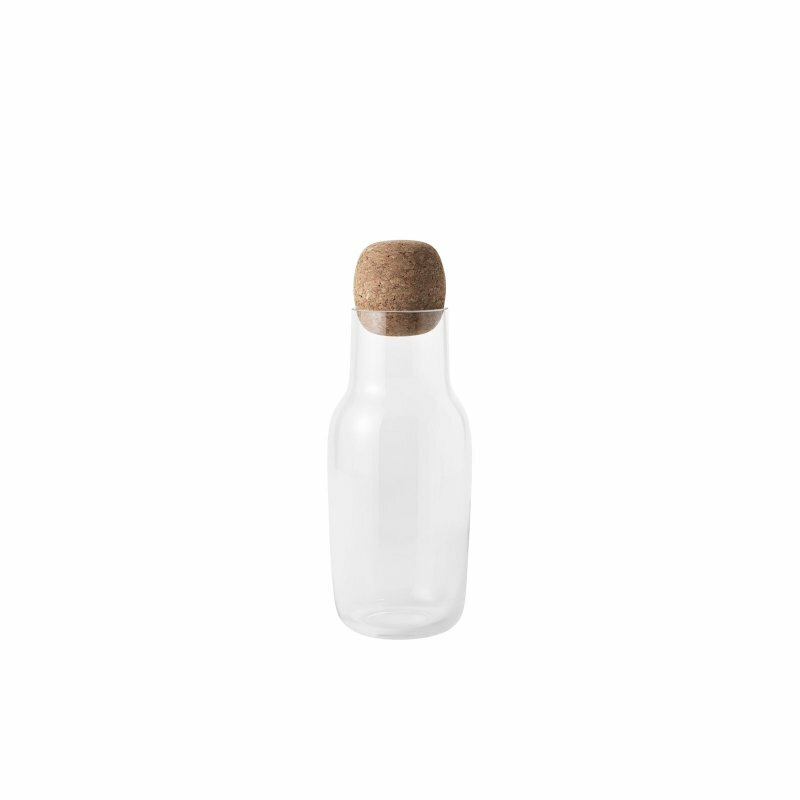 The slender, waist-like shape provides a solid grip and the elegant lid comes with a mechanism which automatically opens when you pour, ensuring that foreign objects stay out and ice cubes, slices of lemon and mint leaves stay in.